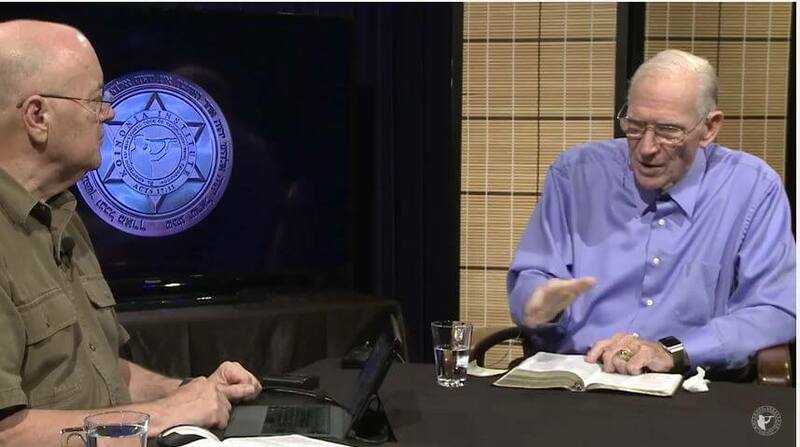 Ron Matsen speaks with Chuck Missler about this preposterous belief. Is the Rapture something that is BIBLICAL? Has the Rapture happened already? What should we be watching for? Will the Body of Christ REALLY skip out on God’s wrath?